The latest round of cabinet shuffling this week offered a window into the Liberal government’s strategy when it comes to the creating what it believes is the most politically appealing mix of first ministers. With the departure of Nova Scotia minister Scott Brison, Prime Minister Justin Trudeau was tasked with promoting MPs who reflect not just the gender balance that defined his term, but also the regional balance previous governments have sought to get right. 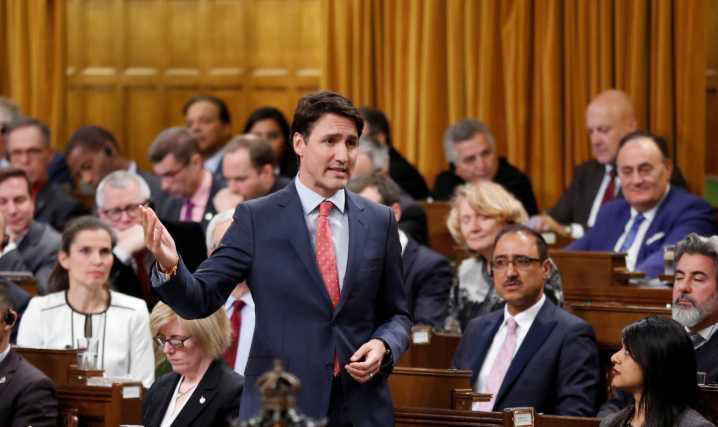 A new Angus Reid Institute survey finds a plurality (45%) say gender parity should be a goal for government when composing a cabinet, though they’re less inclined to believe it should not be a top priority. The rest are evenly divided between viewing gender parity as the standard for future governments (27%) and not a consideration at all (28%).